Several new exhibitions that showcase everything from painting and printmaking to sculpture and folk art, are all part of a new season of exhibitions now open at the Art Gallery of Nova Scotia’s Western Branch in Yarmouth. As part of this new exhibition rotation Arts Nova Scotia, the Department of Communities, Culture and Heritage and the AGNS Western Branch are honoured to unveil the work of 16 exceptional Nova Scotia artists whose art was added to the Nova Scotia Art Bank collection in 2013. These works are on view in the main gallery. 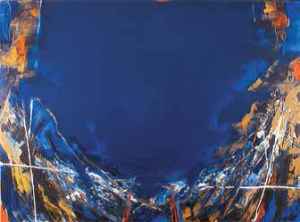 Blue curated by Sarah Fillmore features a selection of paintings that draw on the emotive qualities of the colour blue. Artists include: Wayne Boucher, Elizabeth Enders, Tom Hammick, John Hartman and Françoise Sullivan. 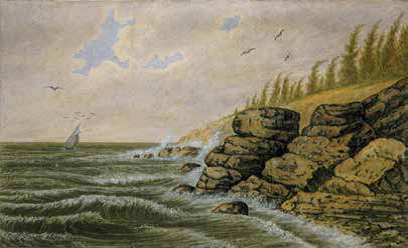 Portraits of Places: Watercolours by Frederick B. Nichols curated by Laurie Hamilton and Dale Sheppard highlights the recently discovered 19th century historical watercolours that depict such Nova Scotia landmarks as George’s Island, Bedford Basin, Ferguson’s Cove, and other picturesque views of the province. 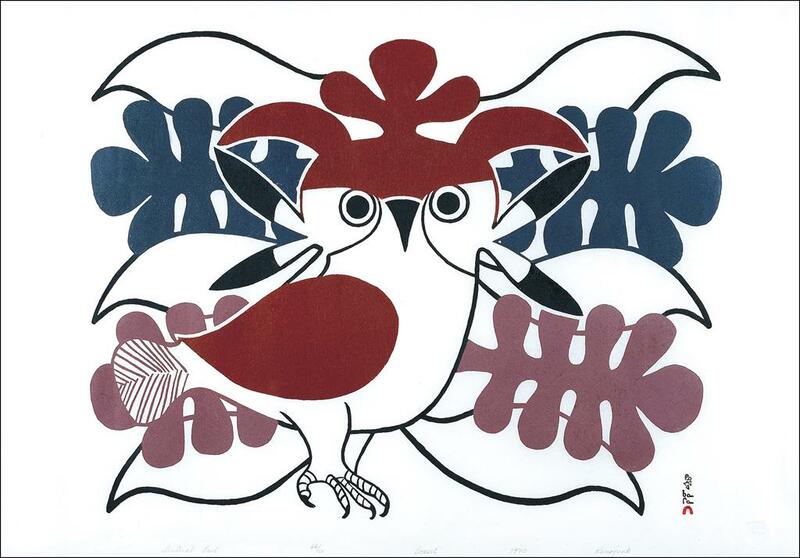 Remembering Kenojuak Ashevak curated by Dale Sheppard celebrates the work of the late and much loved Inuit artist best known for her bold sense of design, draughtsmanship and her iconic birds. Birding: F olk Art in Flight curated by Dale Sheppard reflects the birding culture of south-west Nova Scotia with birds of all shapes, sizes and colours drawn from the Art Gallery of Nova Scotia folk art collection! Included are paintings and sculptures by well-known Nova Scotia artists such as Maud Lewis, Ralph Boutilier, Joe Norris, and Sidney Howard. Arts: Western Branch curated by Dale Sheppard and Kris Webster. 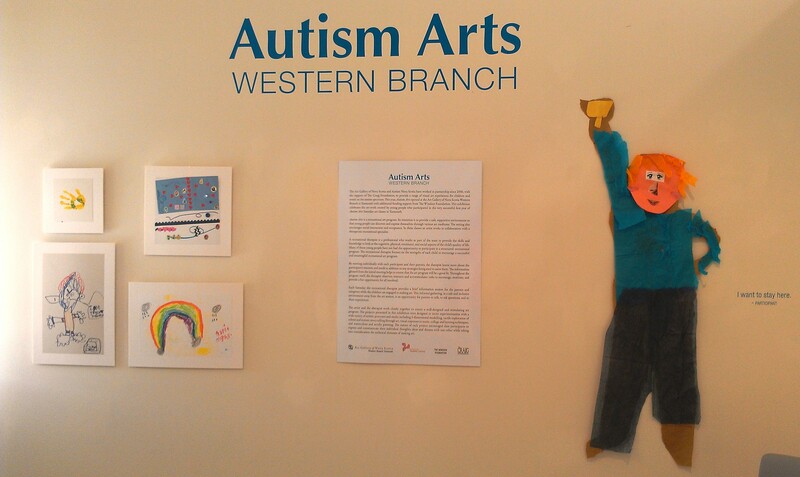 Autism Arts: The culmination of a very successful first year of the Autism Arts program in Yarmouth is now an exhibition of work!